The Canadian singer and scriptwriter Justin Beiber is one of the most loved singers all over the world. Justin Beiber is all set to perform in India on May 10 for the first time for his Jio Justin Beiber Purpose tour. Justin Beiber who was in news for his demands is again making headlines for all good reasons for Indian fans. According to Indian Express report, Justin Beiber will be seen in the first episode of Koffee with Karan. 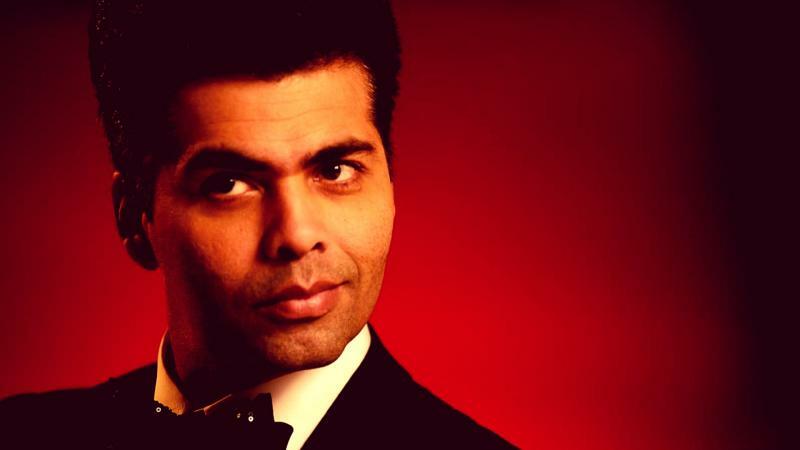 Koffee with Karan has completed five seasons and soon Karan Johar will be celebrating its sixth season by introducing the pop sensation Justin Beiber in the first episode. “This will be the first time an international celebrity of Bieber’s calibre will be featuring in an Indian chat show format,” said a source. Justin Beiber who is famous for his tracks all over the world might take out time and come in this famous chat show of Karan Johar. 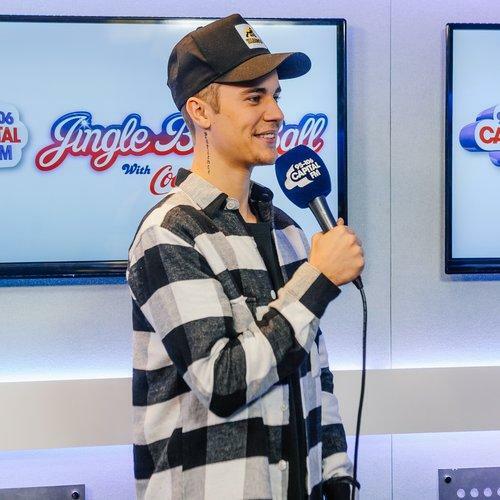 Justin Beiber’s fans are excited to watch him performing live and the icing on the cake for the fans would be if Justin would take out time from his busy schedule and reserve a slot for this TV show. Now we have to wait and watch that will Justin Beiber be seen in the famous chat show Koffee with Karan.